In 2017 Automotive Dealer Day celebrates his 15th edition as the leading European event for the automotive distribution industry and meeting point for dealers, carmakers and providers both at national and International level. 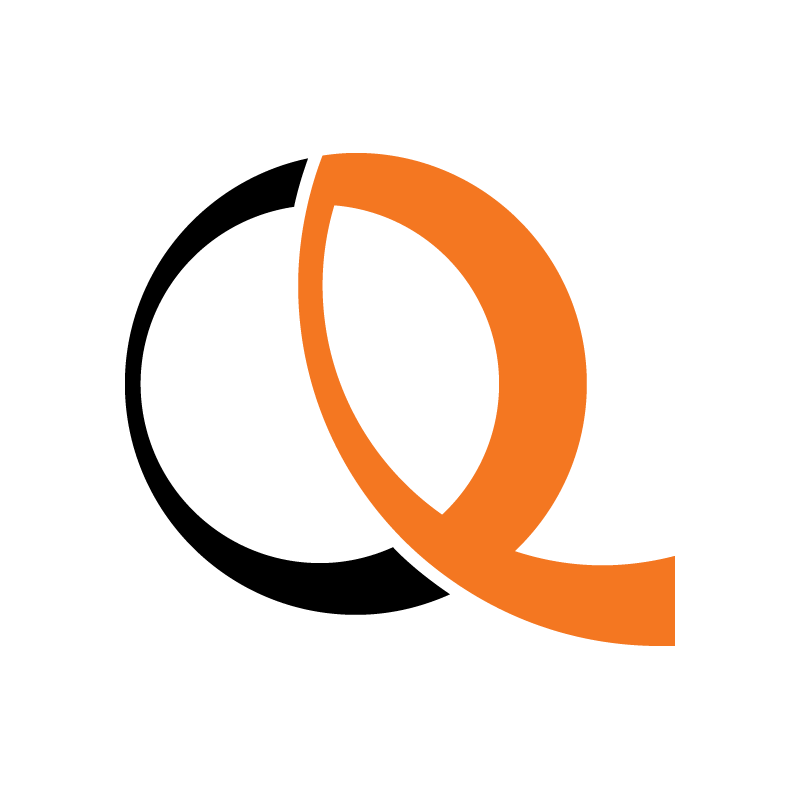 The Content Program revolves around current and highly relevant themes such as the integration, by now essential, between physical and digital in an omni-channel perspective, the importance of human resources inside a company, the new opportunities offered from digital technologies. 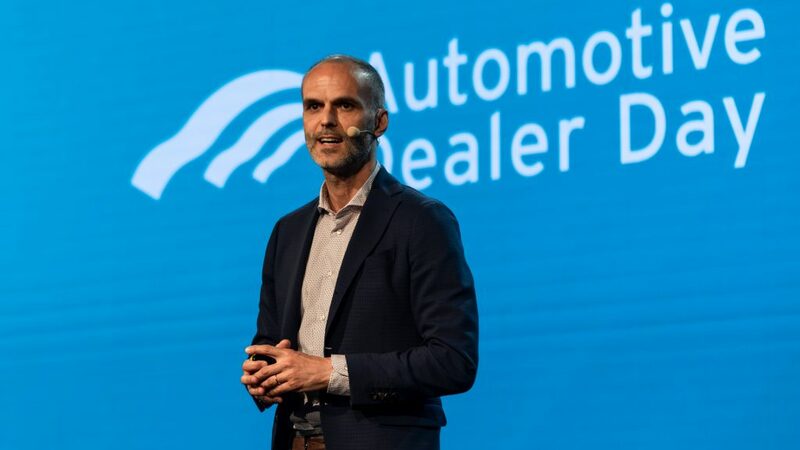 The Agenda is made of several Workshops and Masterclasses where speakers will discuss different key issues for dealers, like services, CRM and BDC, after-sales and used cars business, in order to improve companies performance and growing trends. Among the speakers there will be different dealers, representatives of International relevance dealerships as Pendragon, Penske Automotive Italy and Rockar, but also others coming from the Italian market such as Autotorino, Brandini, CER – INTERGEA, Clerici Auto, Gino, Gruppo Autostar, Gruppo Carpoint, Gruppo De Bona and Maldarizzi Group Automotive. 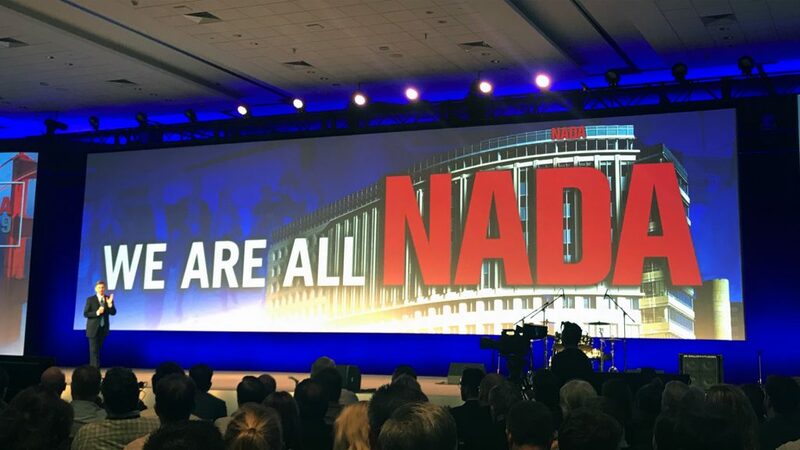 There will also be representatives from dealers Associations such as NADA with its 2017 Chairman, Federauto that will hold his yearly assembly and the historic partner AsConAuto. 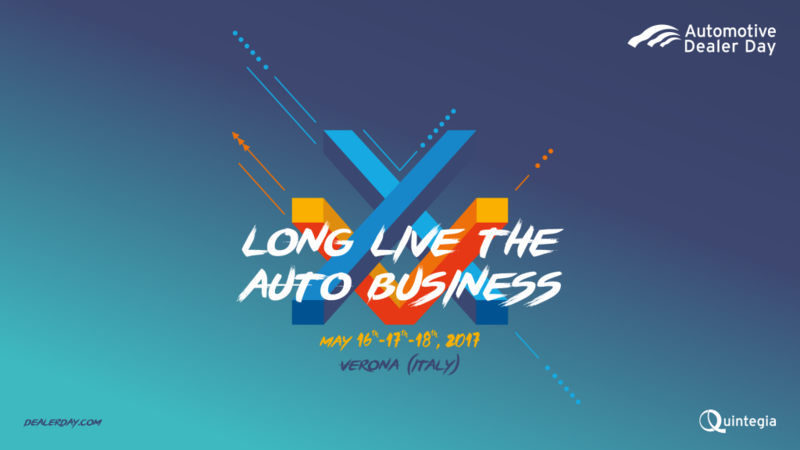 Others confirmed speakers are carmakers managers from DS Automobiles, FCA ITALY, Ford Italia, Hyundai Motor Company Italy, Mercedes-Benz Italia and Peugeot Automobili Italia. In Agenda there will also be other speakers of a national and International relevance belonging to the automotive industry: Marc Aguettaz CEO of GiPA Italia, Luca Ciferri Associate Publisher and Editor of Automotive News Europe, Patrick Katenkamp President of Cox Automotive, Charles Mills Vice President of the multinational corporation J.D. Power, Steve Young together with the majority of the ICDP Team and Bart Wilson who manages media and events in DrivingSales.com. After the success of the 2016 edition Fabrizio Gerli, Emanuele Maria Sacchi and Giacomo Jannotta will come back with the updated version of their Masterclasses, plus Riccardo Scandellari and Adriano Gios will join this cluster giving useful advices to improve specific areas of the dealership. Also other speakers extra-industry will participate, such as Oscar di Montigny, keynote speaker who will talk about how to combine business, philosophy and ethics inside and outside the company, Wolfgang Wild, the retronaut who looks at the future from the point of view of the past, Umberto Basso Managing Director of AKQA who will discuss emerging technologies and Raffaele Napoli, directing an Orchestra on the stage, will explain the organizational dynamics so precious for today business contexts.